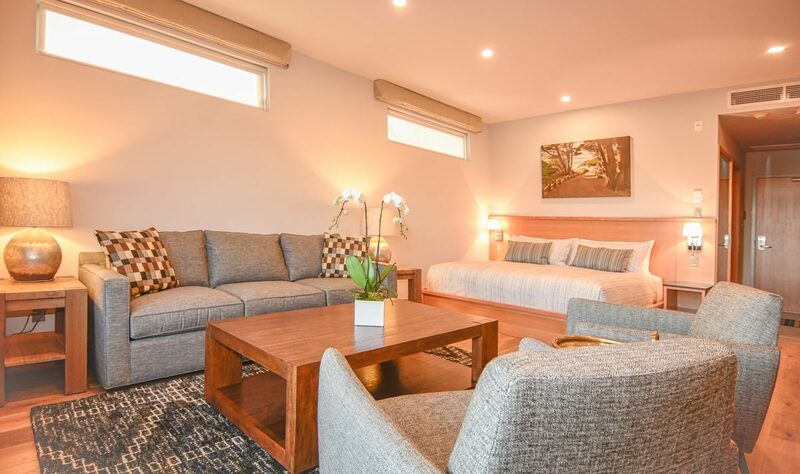 Inspired by our laid back West Coast lifestyle our newly renovated Farm View Deluxe Double features 2 x Double beds perfect for double, triple or quad occupancy. 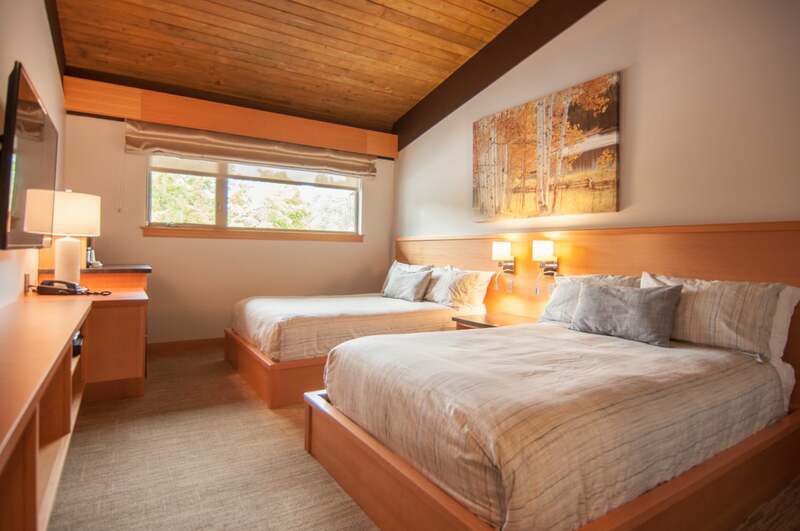 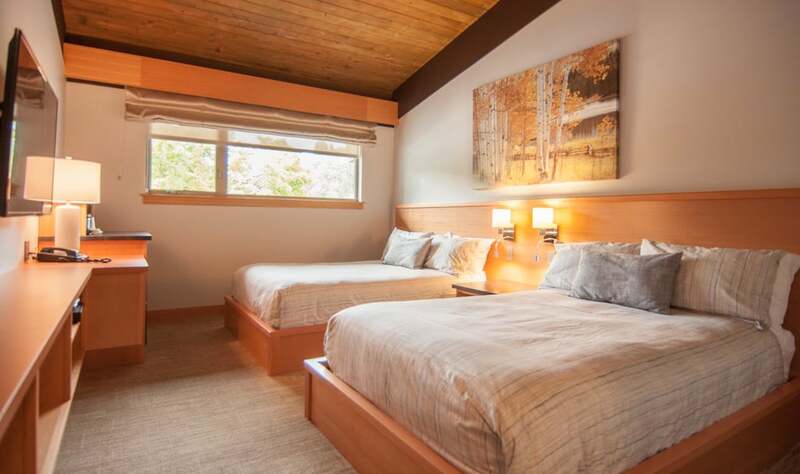 With views over the historic Crofton farm site, the feeling is authentically Salt Spring. 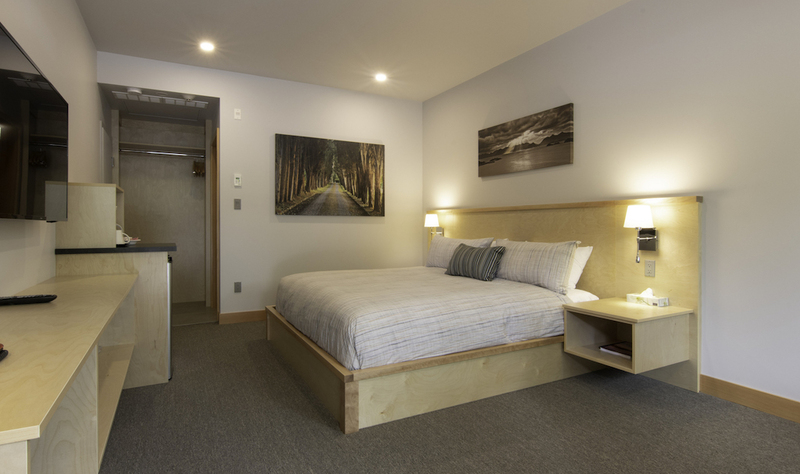 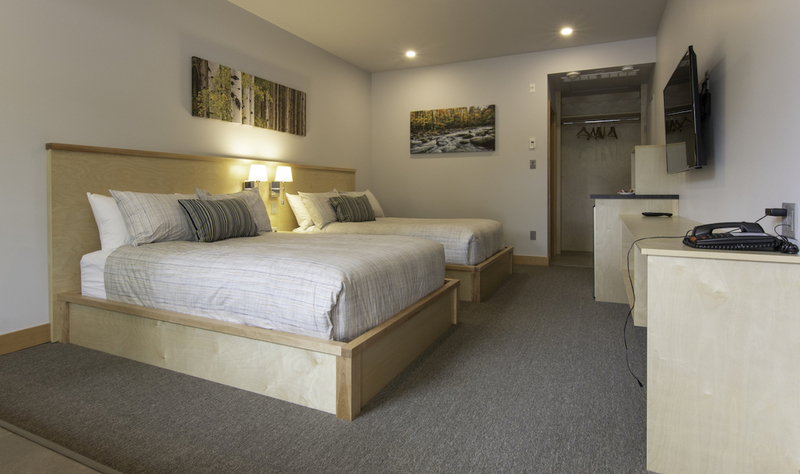 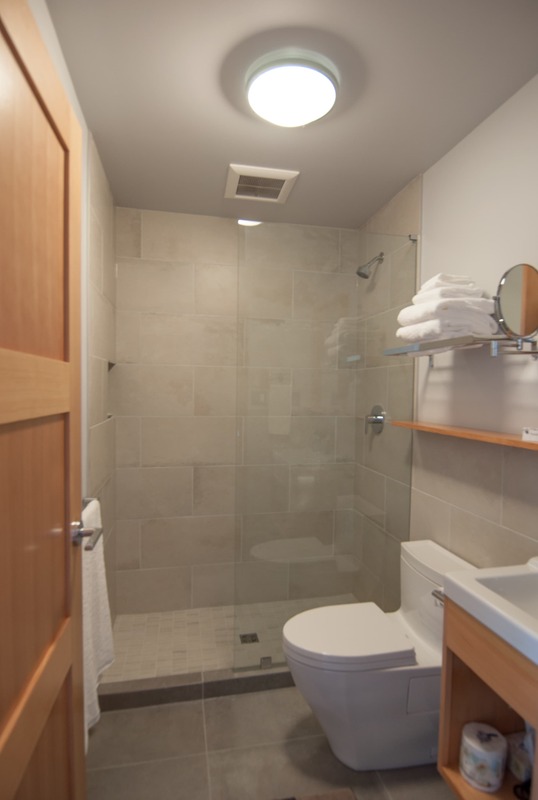 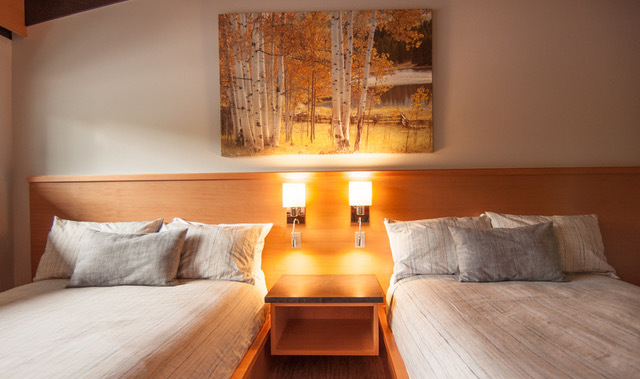 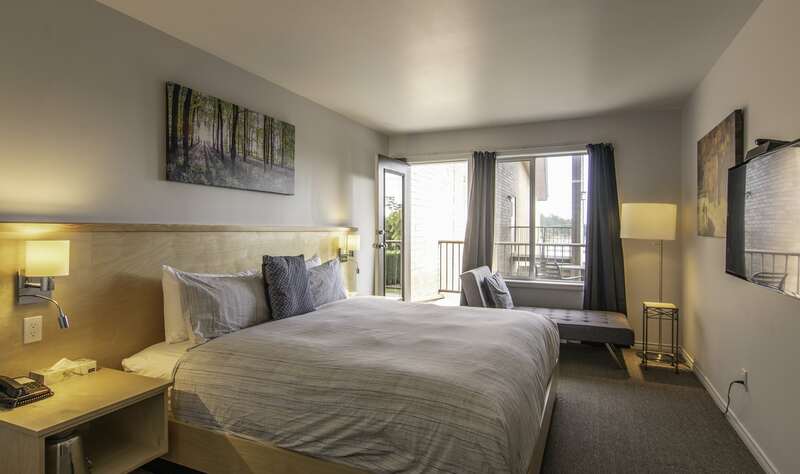 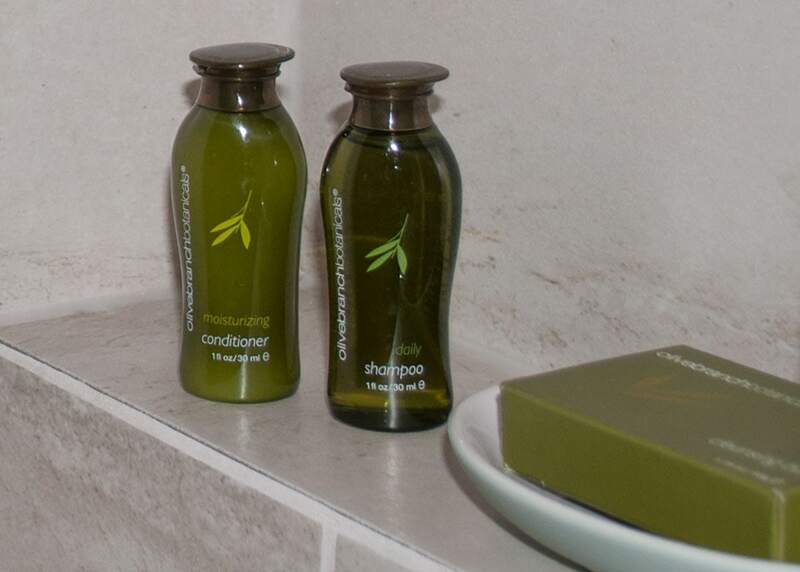 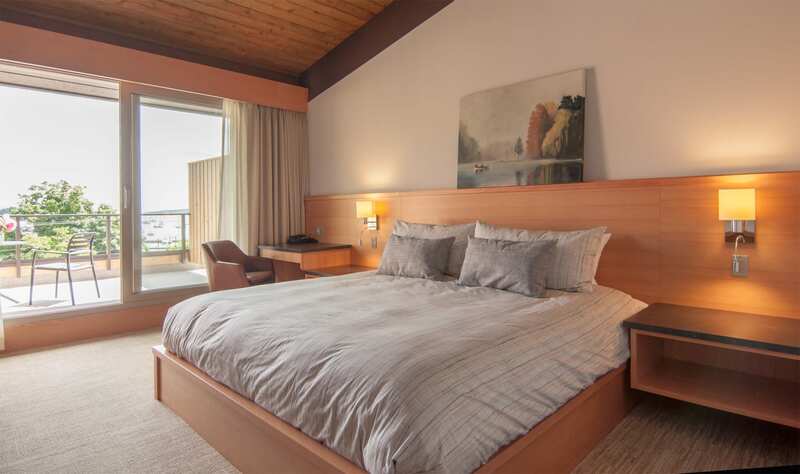 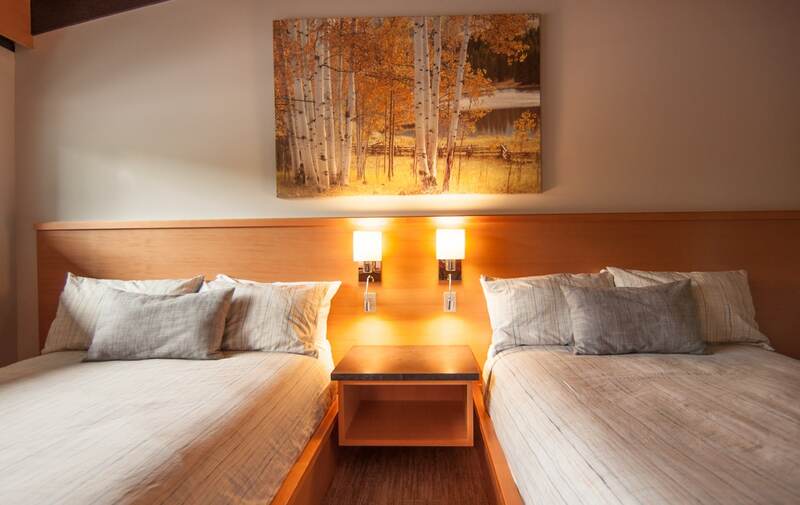 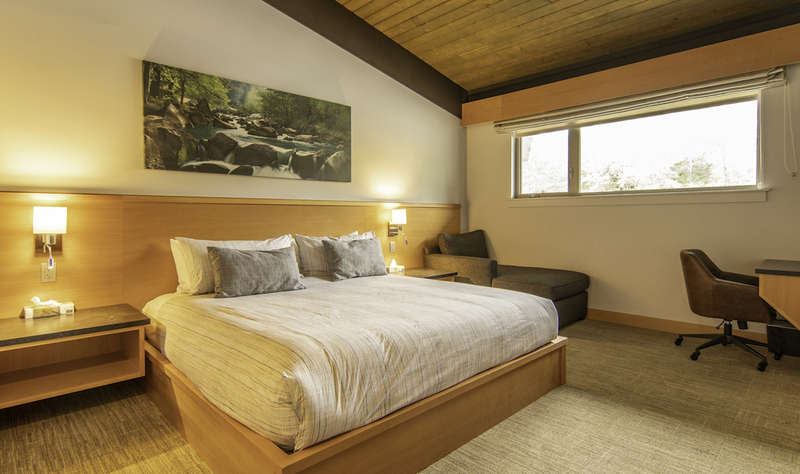 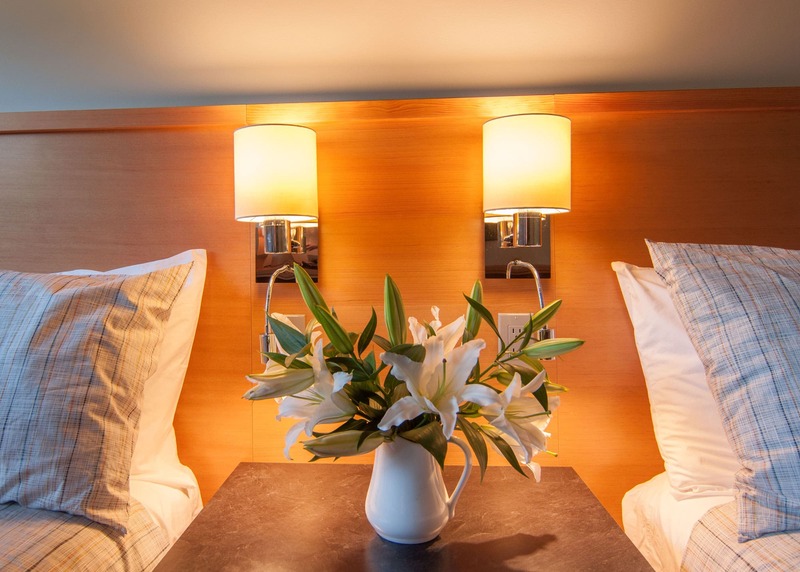 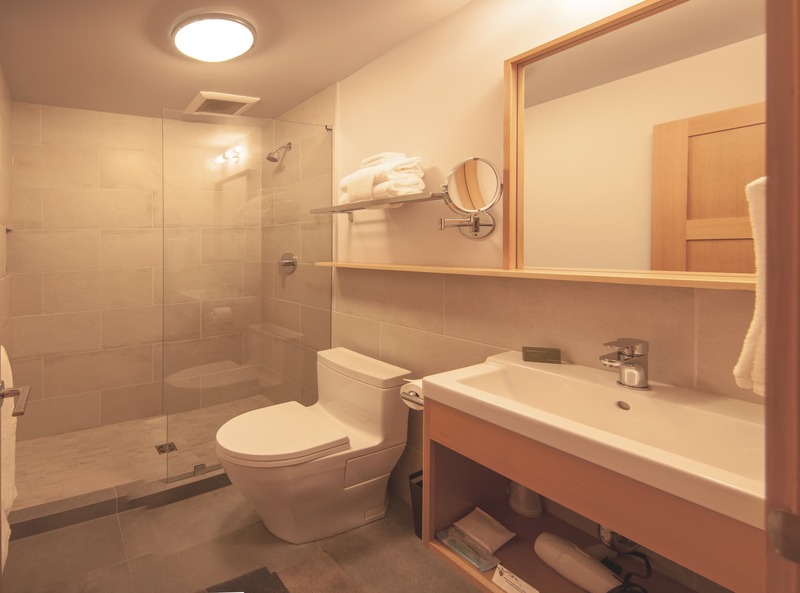 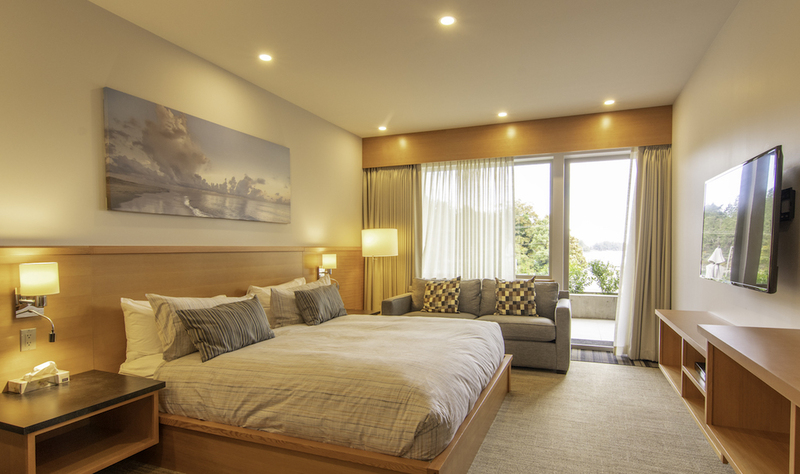 Guest rooms feature 50″ HD Smart TV, fridge, coffee maker, luxurious walk in shower & air-conditioning.